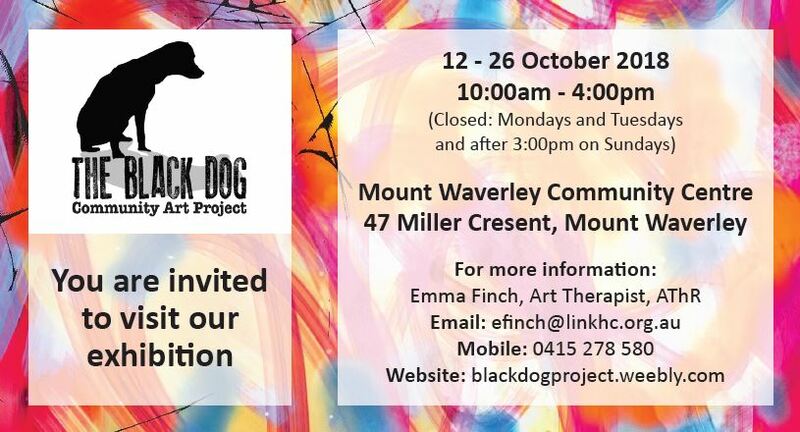 The Black Dog is a free community art exhibition, showcasing creativity as a powerful source of healing during periods of depression and anxiety. It also educates the public by breaking down stigmas and barriers as to what it’s like to have a lived experience of anxiety and/or depression. When someone has anxiety and/or depression it can be very difficult to put into words their feelings and emotions. Art therapy provides a creative outlet where metaphor and symbol can be used as a creative language, for when words fail. Local Art Therapist Emma Finch runs a series of art workshops during the year, where people create the artworks which will be on exhibit. The exhibition is now in its fourth year, with over 1500 people having attended the previous events. 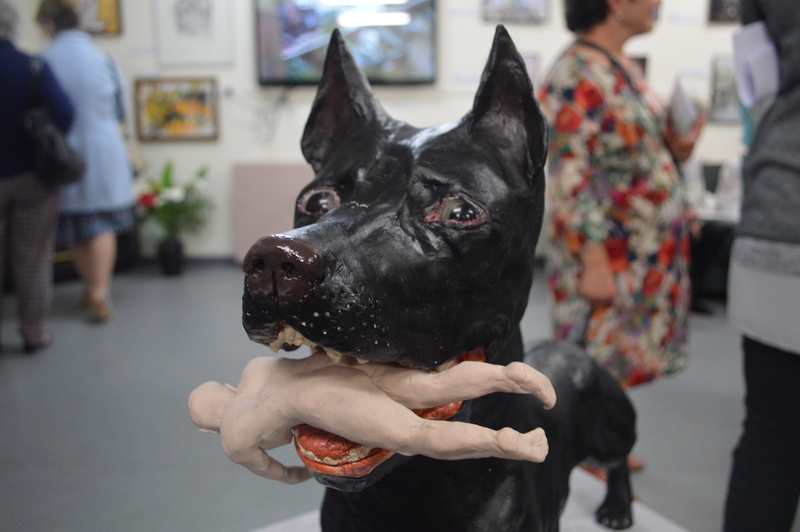 It has showcased more than 450 artworks in various mediums and aims to destigmatise mental illness and provide an outlet for mental wellness.